Creation and execution of distinguished themed events, private, and kid’s parties in Dubai are among what we do best. Make your special moments memorable forever as we are here to offer you intriguing services and organize fascinating themed events, private and kid’s parties in Dubai such as Bollywood Theme, Arabic Theme, Villa Lighting and Pool Parties. We have customized many of wonderful venues, and since no event is ever the same, we have tailored services to match your very needs. Themed events, private and kids parties in Dubai are each a reflection of your personality and style and they are all about fun and sharing of wonderful unforgettable moments. Therefore, whatever your plans, goals and requirements are, we are here to assist you hold the most innovative occasions of all like Bollywood Theme, Arabic Theme, Villa Lighting and Pool Partiesi. 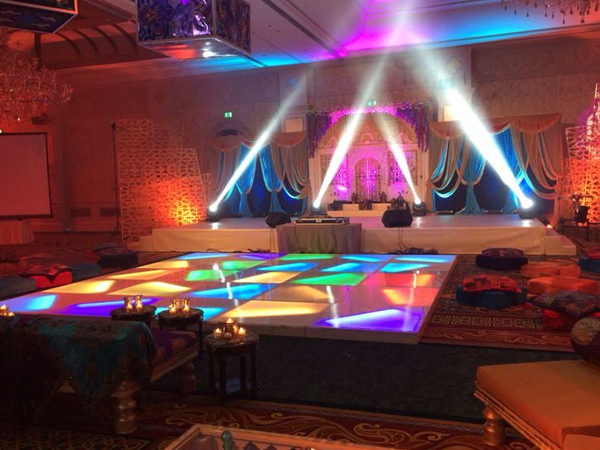 Just set back and let us deliver exceptional services such Bollywood Theme, Arabic Theme, Villa Lighting, Pool Parties Dubai that will certainly make your guests and loved ones mesmerized and delighted by all that is going around them. Themed events, private, and kids’ parties in Dubai are indeed our domain of specialty, since we can present amazing themes and patterns and organize the most exquisite party of all times.